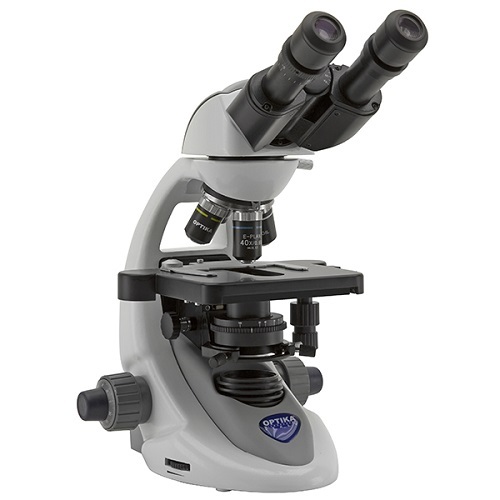 Microscopes are instruments used to see objects that are too small to see with the naked eye. 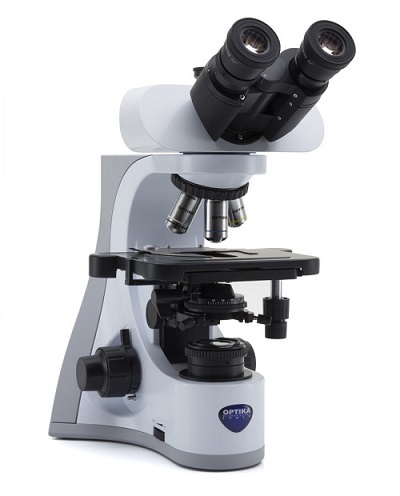 Microscopes are used to investigate small objects and structures and have been used since the very early days of science, particularly in the fields of biology and microbiology. 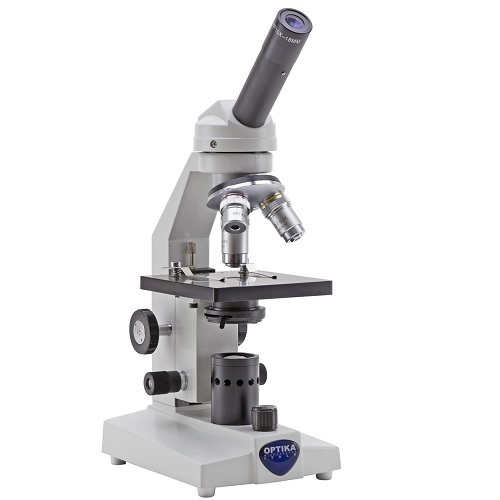 Microscopes come in a broad spectrum of observation methods that are useful for a wide range of applications, and that range of different observation methods is available here. 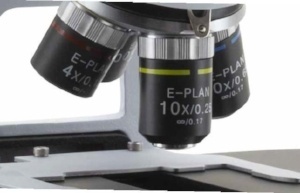 Observation methods for Microscopes include Brightfield, Darkfield, Fluorescence, Polarized Light, Phase Contrast and Material Science Metallography (MET). Each of these is best suited to specific applications. 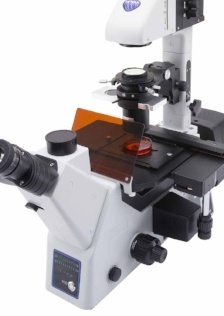 Brightfield microscopy is the most elementary form of microscope illumination techniques, generally used in life sciences, microbiology and bacteriology. Its name is derived from the fact that the specimen is dark and contrasted by the surrounding bright viewing field. Since many organic specimens are transparent or opaque, staining is required to cause the contrast that allows them to be visible under the microscope. 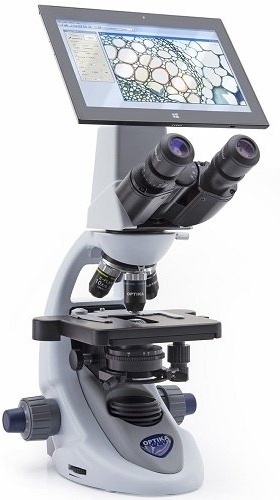 Darkfield microscopes are ideal for viewing objects like algae, plankton, insects, fibers, hairs, yeast, crystals, thin polymers and some ceramics that are unstained, transparent and absorb little or no light. They are useful in examining external details (outlines, edges) and surface defects than internal structure. Darkfield is being replaced by the phase contrast method which provides more accurate and contrasted images. The specimen is illuminated with light of specific wavelengths which are absorbed by the fluorophores, causing them to emit light of a certain color. The filters and the dichroic mirror are chosen to match the spectral excitation and emission characteristics of the fluorophore used to label the specimen. Fluorescence microscopy requires very intense illumination (like HBO and LED) that traditional light sources cannot provide. Polarized light microscopy is best known for geological applications, such as the study of minerals in rock thin sections, and can be used to perform investigations on many other materials. 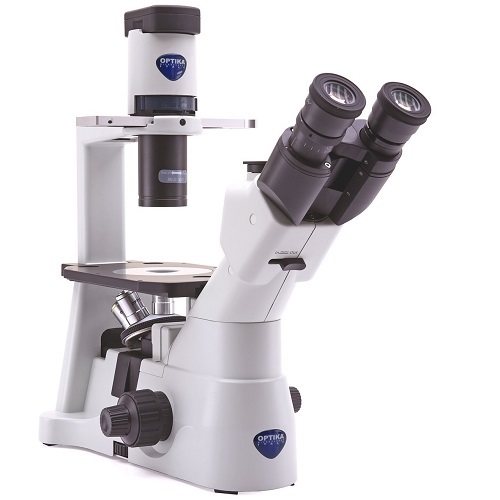 What is needed for a polarizing microscope is a polarizer and analyzer filters, Bertrand lens for conoscopic observation, compensator plates, and high-precision rotatable stages. 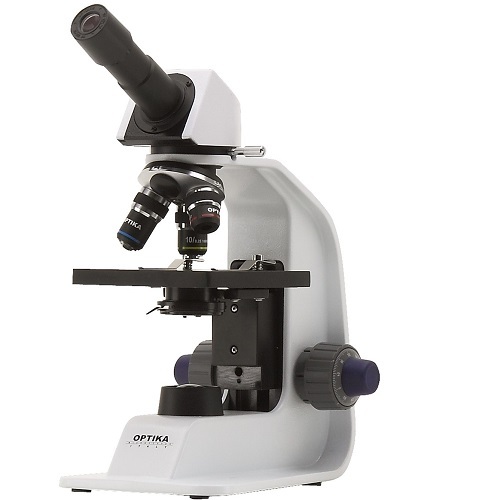 Phase contrast microscopy is best known to produce high-contrast images of transparent specimens, such as living cells (usually in culture), microorganisms, thin tissue slices, fibers, latex dispersions and glass fragments with no need for staining. Phase contrast has generally replaced 95% of the darkfield, being more convenient and comfortable. Metallographic is reflected light microscopy, a method for imaging specimens that remain opaque even when ground to a thickness of few microns. 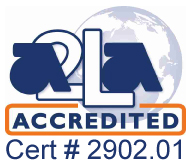 The range of specimens includes most metals, ores, ceramics, many polymers, semiconductors (unprocessed silicon, wafers, and integrated circuits), coal, plastics, paint, paper, wood, leather, glass inclusions, and a wide variety of specialized materials. 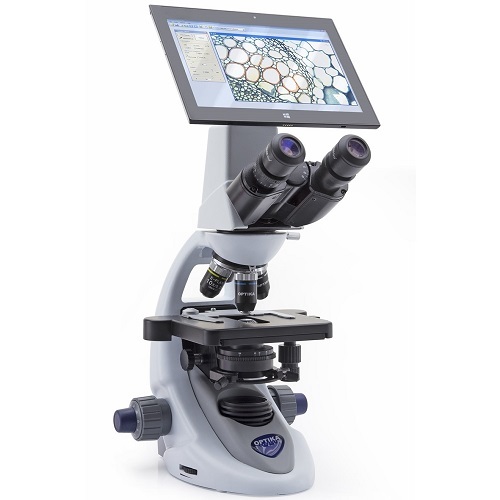 The latest OPTIKA digital microscope with Windows tablet PC and integrated camera combines high-end optics with innovative digital technology for microscopic imaging.